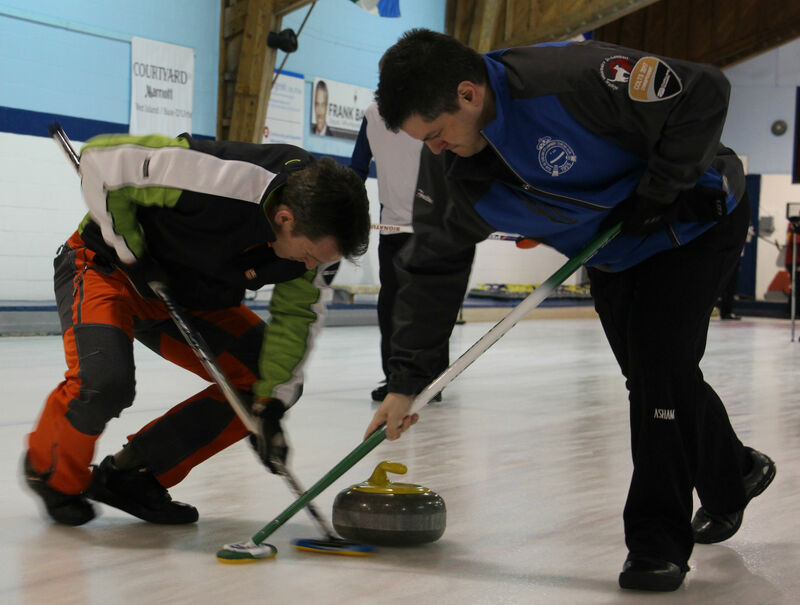 Colts competitions are reserved for curlers who have five years of curling experience or less. We offer two different types of competitions for the colts: the colts circuit and the provincial championship. The circuit is en excellent opportunity for new curlers to see new clubs and play against other curlers of their caliber. The provincial championship regroups the 20 best colts teams from all over the province of Quebec. Click the links below for more information.